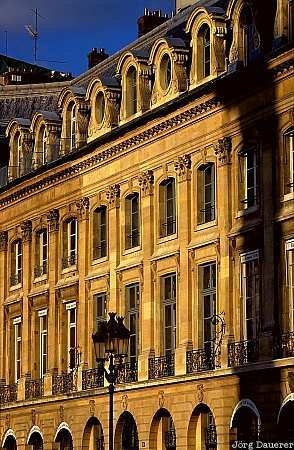 Rows of typical windows in Paris, the capital of France in soft evening light. This image was taken in the evening of a sunny day in May of 2001. This photo is part of the exhibition Windows (February 2007).